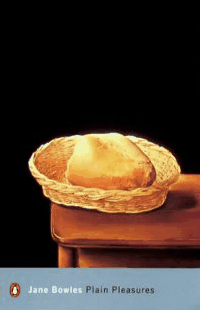 On this page you will find other books available, and links to book reviews. 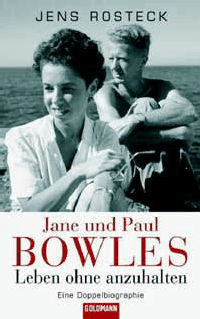 For your convenience, you may order any book by or about Paul Bowles or Jane Bowles directly from Amazon worldwide. Just click on the gold title links below each book. 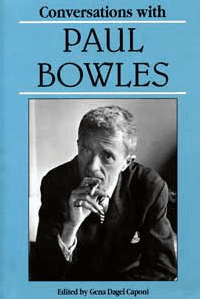 Paul Bowles on Music was edited by Irene Herrmann, Paul Bowles' musical heir, and Timothy Mangan. 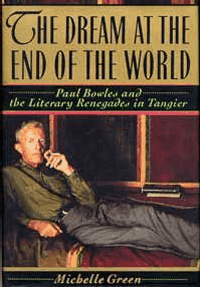 In this wonderfully engaging and informative collection we hear the voice of a different Paul Bowles. 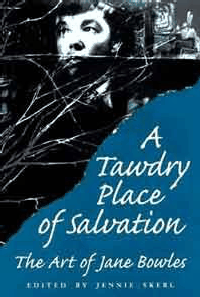 Writing on a wide range of subjects―jazz, film music, classical music, popular music, ethnic music―he is direct, opinionated, incisive, analytical, humorous, and passionate." 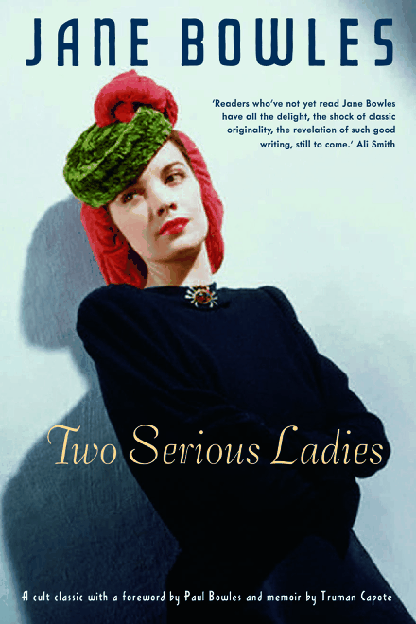 ―Millicent Dillon. 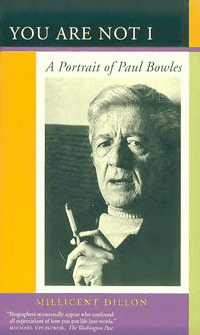 Click here to read an article about the book Paul Bowles on Music, or to read a review click here. 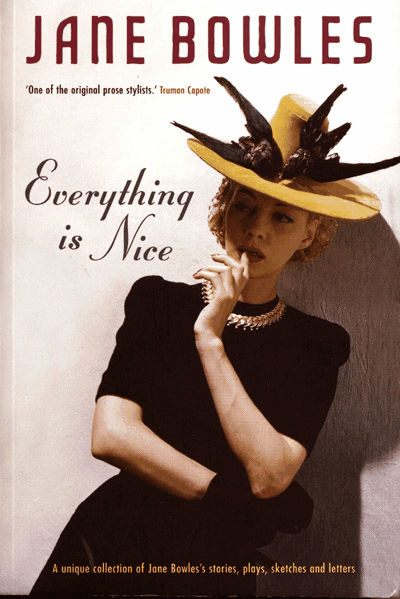 (Rizzoli, 2005), 484 pages, hardcover. 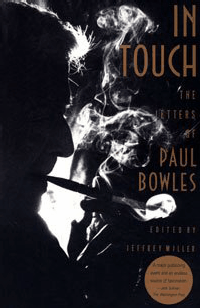 Introduction by Paul Bowles and contributions by Edward Sullivan and Francisco Calvo Seraller. 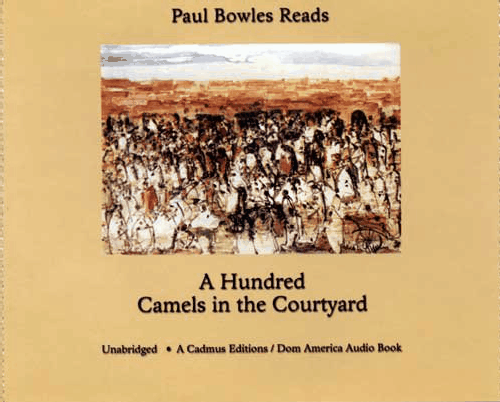 Paul Bowles Reads: A Hundred Camels in the Courtyard A two-CD audiobook spoken-word 1999 reissue of the fall 1978 recordings of Paul Bowles reading four of his 'kif stories'. 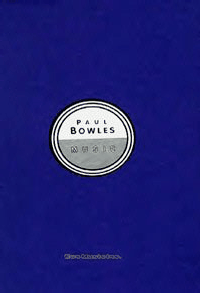 The boxed set includes an introductory essay by Paul Bowles commissioned by Cadmus Editions. Digitally reengineered by Jon Carlson at Martin Studio in Seattle from the original recordings. 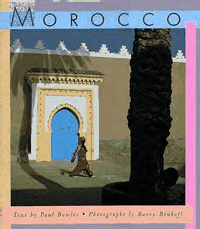 The CD cover is a painting by Brion Gysin, Djmaa el Fna in Marrakech. 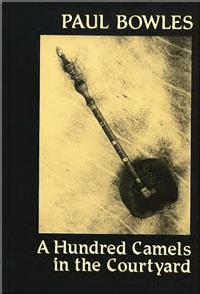 (Copyright © 1981 by Brion Gysin and © 1999 by the estate of Brion Gysin). Disc 1: "A Friend of the World" and "The Wind at Beni Midar"; and Disc 2: "He of the Assembly" and "The Story of Lahcen and Idir". New Audio CD Baptism of Solitude. 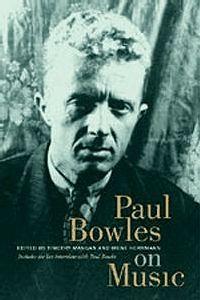 The recordings on the CD album Baptism of Solitude were recorded at Paul Bowles' home in Tangier, Morocco in 1994. 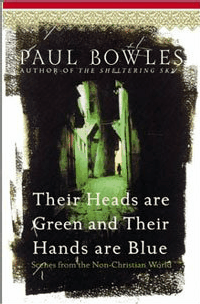 Bowles reads a broad sampling of excerpts from his novels, travel essays, short stories and poetry. 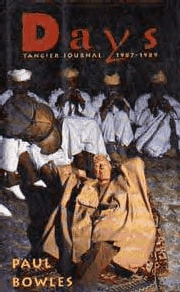 Recorded and produced by Bill Laswell and Nicky Skopelitis. Released on November 17, 2009. on the Metastation label. 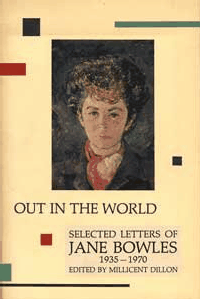 Read the 1950 book review in The New York Times. 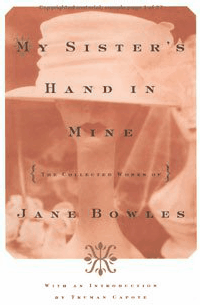 Read the 1963 book review in the New York Times. 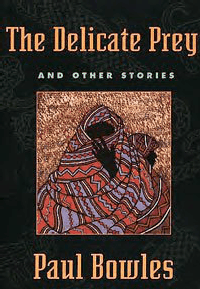 Read the 1998 book review from the New York Times. 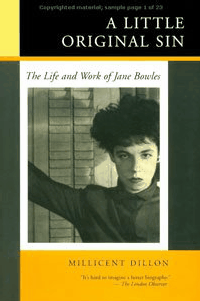 Read the 1985 book review in The New York Times. 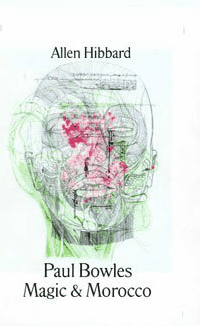 Click on the hyperlink above to order your copy. 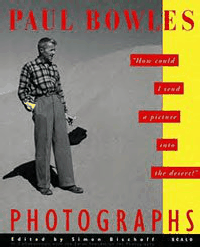 Spirits of Tangier contains Tessa Codrington's artistic photographs and portraits of writer and composer Paul Bowles, the American playwright Tennessee Williams, the Moroccan storyteller and artist Mohamed Mrabet, the Hon. 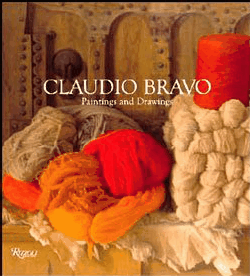 David Herbert, Yves Vidal, Cecil Beaton, the photographer of royals, the artists Marguerite McBey, Claudio Bravo and Patrick Procktor, and other Tangier figures―along with accompanying texts. 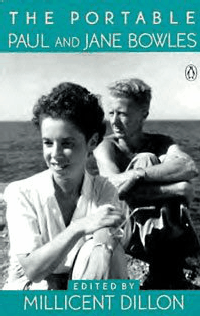 Spirits of Tangier provides intimate and revealing glimpses into some of the beautiful villas and gardens in Tangier, and some of the city's glamorous parties, and documents the changes and growth of Tangier over the past few decades. 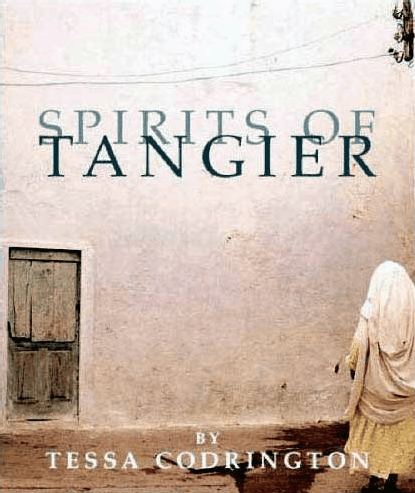 Buy Spirits of Tangier from Amazon.co.uk in the U.K. or from Amazon.com in the U.S.A.